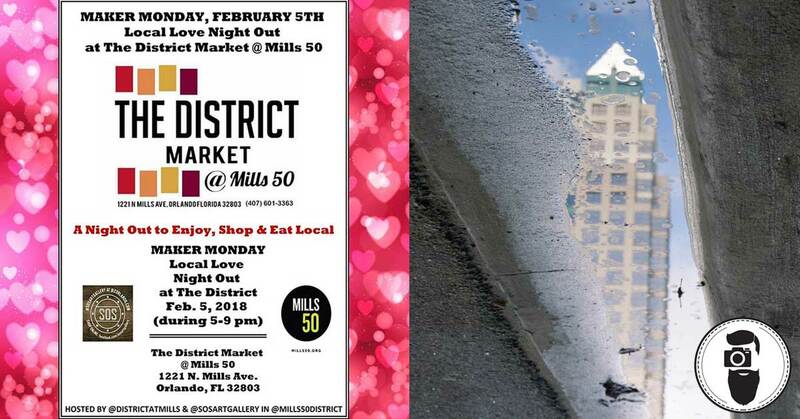 Join me at The District Market At Mills 50 for a #LocalLove Night Out for shopping, eating & drinking local hosted by @SOSArtGallery on Monday, February 5th (5-9 pm). #MeatlessMonday specials & a ONE-NIGHT meet & greet with @DistrictAtMills vendors & local artists. See what’s in store & on the menu: facebook.com/districtatmills & facebook.com/sosartgallery/shop. Hosted by SOS Art Gallery Local Artisan Handmade Cards, Gifts and Artwork and The District Market At Mills 50!